GET THE SHAKES! 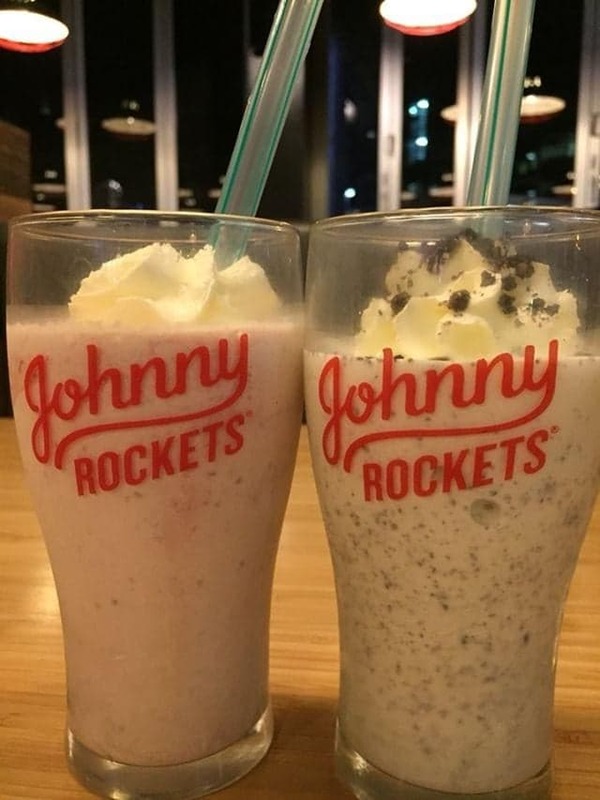 We had the Oreo and strawberry shakes and absolutely loved them, they were full of decadent flavors and worked perfectly to complement the burgs. The burger we tried was the Route 66! The onions and cheese paired well together with a perfectly cooked patty. The mayonnaise was not too much and allowed the flavors to flow together. 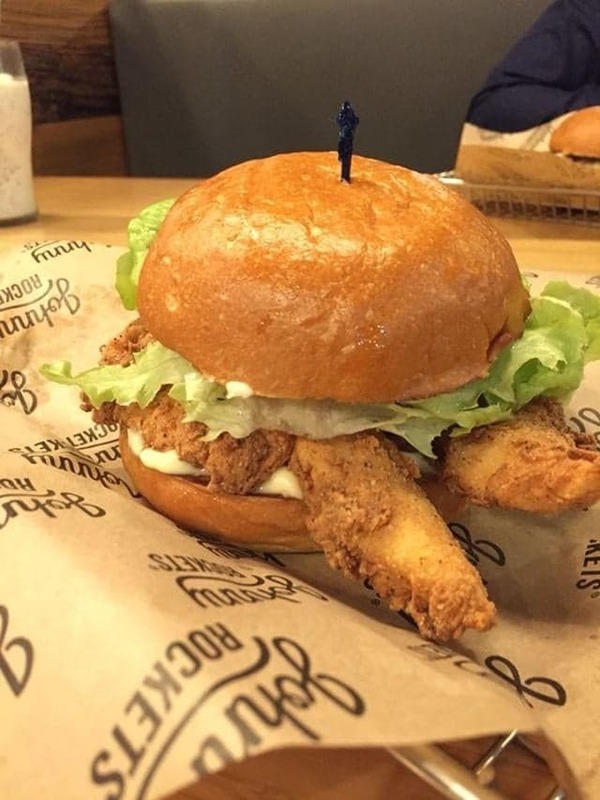 The Southern Crispy Chicken was perfectly breaded and served hot and nailed the southern flavor! The lettuce and tomato were both very fresh, and the mayonnaise also allowed the flavors to mesmerize our taste buds. The chicken tenders had the same breading and were decently sized making for great value…definitely upgrade to 5 for the couple dollars extra! The ranch sauce wasn’t too harsh and went well with the breading spices! Overall we left full and very satisfied with the service! They were extremely polite and quick! One note is that they are cashless, so have your card ready! Management was also very attentive to customers and made sure everyone was having a good meal. The old school aura went well with cool music and a younger vibe. Another interesting feature in here is the CrowdDj sort of jukebox! As sort of an Homage to vintage American diners, this feel contributes to the old school vibes with a modern touch! 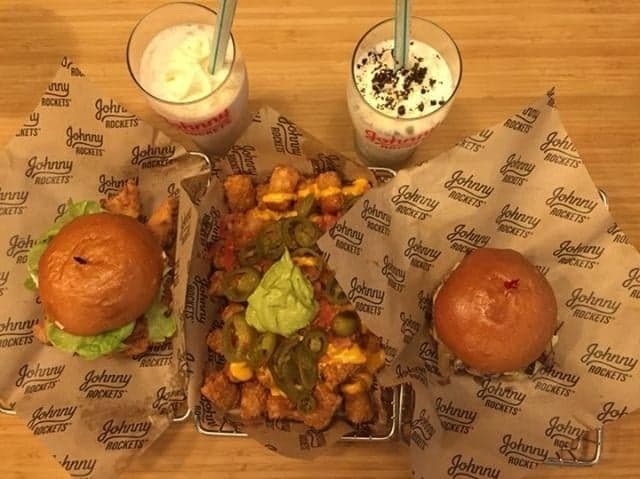 You can play your Spotify music on it while you enjoy your classic American burgers!